Welcome, everyone! 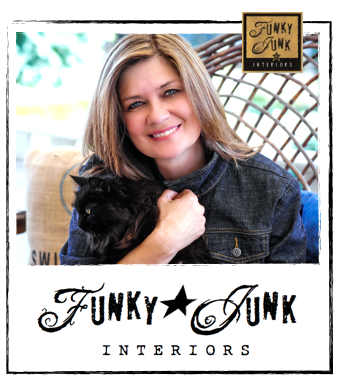 I’m Donna and I author the blog, Funky Junk Interiors! Please click HERE FOR ADVERTISING. Once upon a time, I purchased my current home that required loads of work. Thinking I could pull it off myself, I soon realized I was going under pretty quick. Having few tool skills, I did my best to attempt to fix what was broke, but it was way beyond my own capabilities. Then one day, a knock on my door opened to a wonderful team of folks offering to help me fix my place! A year later, the renos left me with a beautiful new home! Only trouble was, my exhausted funds left me with nothing to decorate with. I knew then if I wanted to furnish my pretty new old home, I’d have to get wildly creative. So I started curbside diving and thrifting with a vengeance! 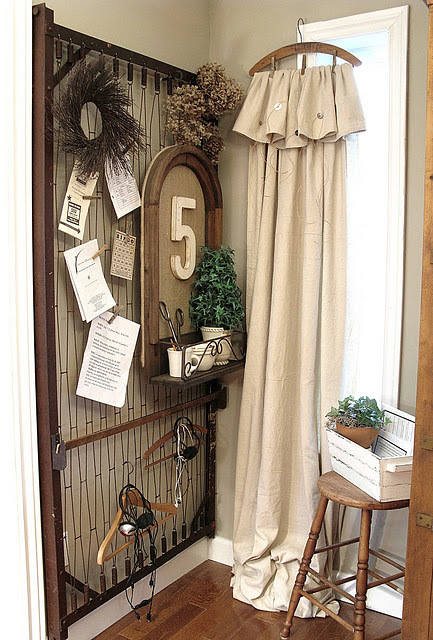 Found objects were put to work in every nook and cranny. I also learned how to swing a few tools with the help of some great friends and started to tackle the mysterious world of building stuff. This is when Funky Junk started up. 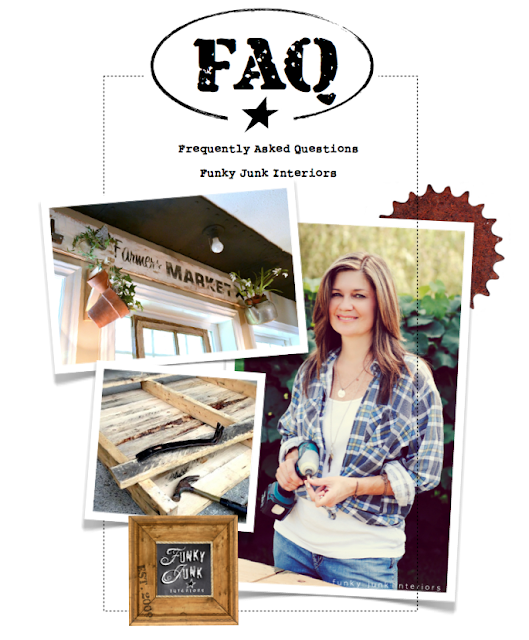 I held my breath many times before hitting publish because my stuff was… different. Many evenings, I’d post something then go to bed. I was so nervous, I’d get up to remove the post only to notice I was too late… comments! Oh no… GULP. I’d hold my breath and read… and they were GOOD! Some even better than good! I honestly couldn’t believe my eyes. I soon realized I had a means of giving back for all the good that had been done towards me. So I kept cranking out easy to create projects coming from nothing ensuring to teach what I just learned so anyone could join in, make their own homes prettier and find their own creative outlet. I wanted them to grow just as I was. From there, I went crazy. I no longer worried what others may think. I realized what was making me happy was also making others happy and eventually those that liked what they saw would follow along if they desired. The blog continues to grow beyond my wildest expectations! It appears that most of you also desire to make something out of nothing for next to nothing. You want to learn and hone your own skills! I’m happy to say, that’s served up here more than regularly. My awesome son and I reside in Beautiful British Columbia, Canada, complete with our dog Jenna, and cat Teddy Bear. I run my own sign and graphic design company for the last 20 years from my home and am blessed with awesome clients! I’m also a freelance writer/photographer for several online and published magazines and am looking to expand this area. Also in the works are self published ebooks as well as plans to write a published book one day. Photography is a beloved hobby and I’ve done several shoots for clients/functions and of course for the blog. Being fairly new to building, I’ve sort of jumped into it fearlessly. Wood almost always does what I say and looks pretty awesome at the end. Building is a blast and I love to encourage others that have never picked up tools before to do just that and build right along with me! 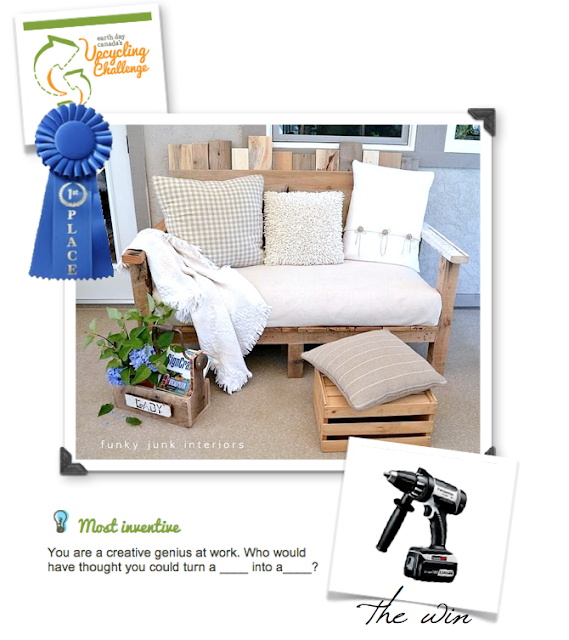 the pallet sofa reveal, build and win! I tend to be a storyteller when I write. My blog posts are almost always too long. 🙂 However I attempt to write in order to teach. I also write about my own life if I feel it can help others. All about me: a story of Hope. Writing for this blog has become a dream come true. Your comments and participation inspire and encourage me to push the bar even further. I appreciate and thank you! 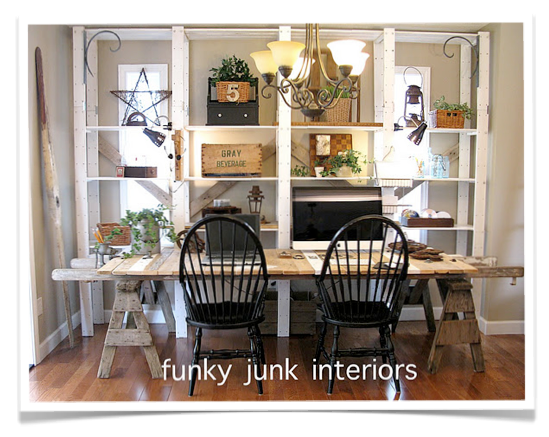 What’s next for Funky Junk? I hope to grow my ‘writership’ in magazines, publish books, offer a line of my own products, host speaking engagements and even a travelling workshop or 3. To work a little tighter with DIY tool and product sponsors so I can show you everything I love in a way that will also help my family. However for today, my goal is to encourage and help those that have fallen to get right back up again and go even further. I’ve been there. I get it. And it’s pretty wild to be on this side of the fence! If this girl, that had to start all over with few funds and had never held a tool all her life can now build FURNITURE in her late 40’s and furnish her entire home for next to nothing, so can you! I feel like I have known you for a long, long time Donna! I love all that you do and I am a big fan of your blog. Thanks and Happy Memorial Day. Hi Donna! I’ve recently discovered your blog but thanks for this post! Kinda felt like I was late coming to a great party but now I’m feeling more comfortable ~ LOL!!! And thanks for all the great tips, on everything! I can’t pass a pile of trash on the roadside with scanning it, looking for treasures. Much to the horror of my husband :0) Hope you have a great Memorial Day weekend! I always follow you from Italy. I know about your story, your boy, your mom. The choices you made, the beautiful things you create starting by junk. I followed you on DYTYCD, and I voted you almost every time. I think you are a power of nature, pls don’t change your spirit. I am a new follower of your beautiful blog. Your post on the contest alone gave me ideas to last a year. I am very sad, though, to hear of the sudden loss of your mom. My thought and prayers are with you in this season of grief. A friend turned me on to your blog several weeks ago and I keep coming back for more inspiration. You never let me down. Thanks for being here. I’m from Singapore and was wondering if you export any of your absolutely beautiful works to Singapore or would like to. My pal Sonny (way down here in Atlanta) and I were chatting about murals and creative stuff, and he suggested I contact you. So I googled your company name and found you, and am sending this handshake/introduction. I am a brand-new blogger and am so far extremely impressed at your web presence, and at all the creative stuff you do. I hope you won’t mind if I contact you to exchange ideas about creativity/productivity. 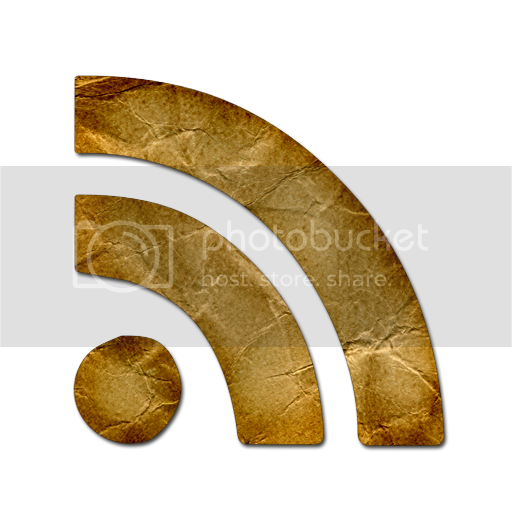 And would it be OK to post a link to you on my blog? I love your talent…so cohesive! Can you or would you tell me the brand and color of the paint in your bedroom??? Thank You and keep up the fantastic energy of ideas. Hello I just joined your blog. I am fascinated by your ability. I Love Love your style, but have no idea where to begin for myself. Where you do you get the stuff in the first place to create all your stuff? I have only been following for about a week but am already so inspired. I started up my own blog( which I was planning on doing in much later) and already have started working with my second client a lot sooner than anticipated! 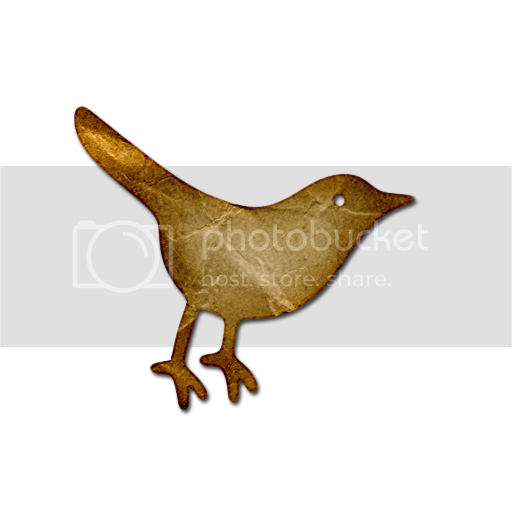 Hey – love the blog! I couldn’t figure out how to comment on your post, so am posting here. The answer is soap! Um, to your question of how to make a drawer not stick. Just run a bar of soap over the bits that rub together. Work wonders and smells nice too. hi . . i am wondering if you have any ideas of how to hide a printer?? it needs to be in my little front room/entry way, but i SOO don’t want it to be seen. any thoughts?? Hi Donna – quick note to let you know that the ‘contact me’ button on this ‘about’ page isn’t working…it just leads to the image URL. Thought you might like to know. I am doing a very short how to post on pages as wallpaper using liquid starch. I got the idea from you and wanted to link the neat video you did to the post but am having trouble locating it. Would you be able to help me out? Love your blog and all the funky things you create. I emailed you quite a while ago, maybe a year ago. You weren’t feeling well. I am not sure if you were diagnosed or not but I emailed you to tell you that I had vertigo and it seemed that is what you had. You were dizzy I know that. I haven’t seen you speak of it so I was hoping no more episodes. Anyway, just wanted to let you know I still read your blog and love all your craftiness and junkiness. Is that a word? It is so great to find you in this big bloggy world 🙂 I live on Vancouver Island now, but lived in the Fraser valley while I was married for about 12 years. I love your blog and will definitely be back often!!!! Like you Donna, I love power tools. More girlies should use em I say! They make life so much easier and so much more interesting and despite what the guys say ‘they ARE for girls’. After all the posts I have read on your blog I am really impressed by the amazing person that you are. You have my admiration for going through your journey the way you have done it and keep doing it. I am sure that you serve as a great example, encouragement and support for many ladies that face difficulties or are growing in any way imaginable. Thank you for writing the way you write – it makes so much sense and inspires! I am delighted to have literally stumbled upon your blog today. I was born and lived in Vancouver, B.C. until 1984 and emigrating to the UK with my hubby & then 2 young children. We are grandparents now and retired so I have time to cruise the web and to find your blog thrilled me so much. I am just getting introduced to all of your blog but what I’ve seen and read so far is pure genius. Have a beautiful and joy-filled Christmas Donna. Hi there! I have loved seeing all your creative ideas. When you posted the pic of the church in Yarrow, I finally put it all together. My dad lives in Yarrow, on Elizabeth…some of your pics have a familiar look to them! 😉 I too have a fondness for different and funky, just started a small biz here in Iowa, doing photography style prints. Keep the ideas coming!!! It is this fabulous About Me page that makes everyone love you so! Thanks for your courage and tenacity! You are truly an inspiration! Can’t wait to see what you create next! I stumbled upon your blog a few weeks ago and I am hooked. You and your style is fabulous. I too am a single mother, a homeowner and I live in Northern BC. You are such an inspiration to me. I too have an affinity for pallet wood, thanks for the amazing ideas. Keep up the great work! Your story is what makes me admire you, your decorating style is the frosting. I have been reading your blog for a few weeks now and am totally hooked on your ideas! In fact, I thought you might smile at the fact that although it was sad to have to have a 60+ year old avocado tree chopped down in our yard yesterday (it had root fungus and died), I had the workers save me three ginormous pieces of the trunk to make a patio table and use in my backyard garden in some way. I would probably not have thought to save the stumps if I hadn’t been reading your blog! Now, I look at EVERYTHING and think “what can I make with this” before I recycle or toss something out. 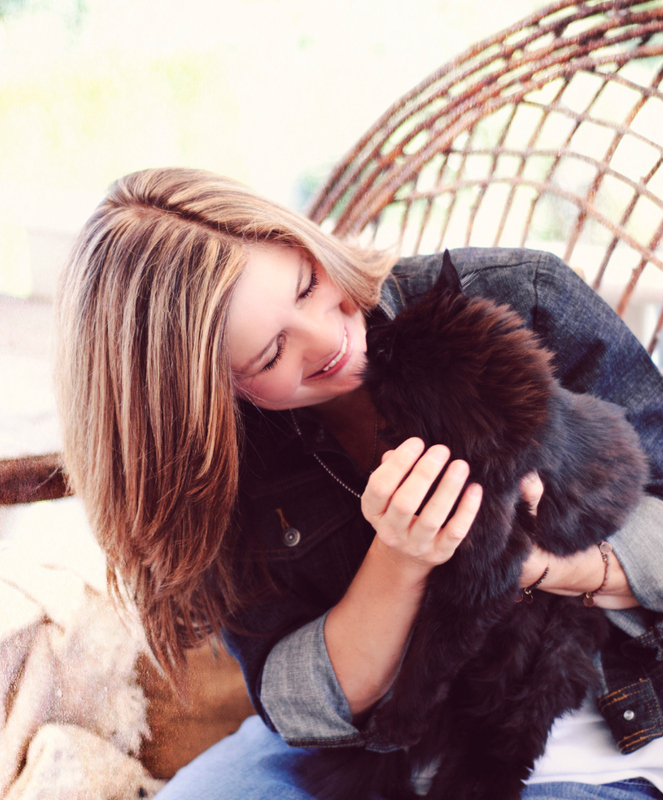 Your “about me” page is so sweet and as amazing as you are…you are still so very humble. You are a very generous person. I loved reading your about page. It makes one feel as though you could bring a cup of coffee, sit and chat all afternoon. That is a comforting factor that a lot of us don’t have. You are not only talented in your creations but with a great spirit. I am thankful I came across your blog today. Being raised on a farm I love junk. We are now full time rving so all the junk is still in the barn waiting for when we stop. In the mean time I have taken my eclecticism in another direction but will continue to follow your creativeness to share with others. I just found you and am hooked on your ideas. I have collected many antiques through the years and now have found interesting things to do with them. You have inspired me decorate again. Thank you sooooooo much. 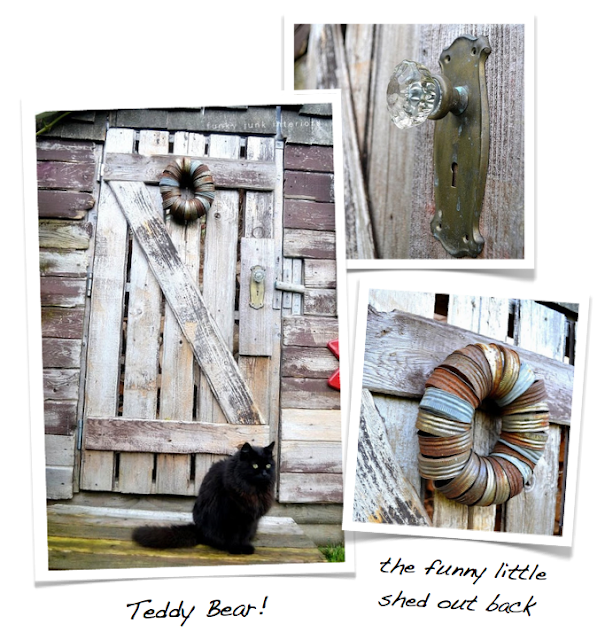 I to love upcycling. We have a farm in Grand Forks and I have started a small store on the farm in my garage. I started last summer and not going to bad. Any helpful ideas would be appreciated. I was reading one of my other favorite blogs (besides yours), SugarPie Farmhouse and she shared a link to a new blog you MUST see. It is a little like pintrest. It is all about posting your favorite finds, upcycle project and upcoming vintage events! I was on interest tonight and came across your upcycled pallet couch. I’m really into that sort of stuff so I clicked on the photo, which took me to this blog. LOVE IT!!!!!! Spent the last hour reading it. Then I find out your from BC….I’m from CHilliwack but we love the island and have been there lots. Comox is beautiful. What a cool coincidence that you live literally around the corner from us and we have the same taste in style! 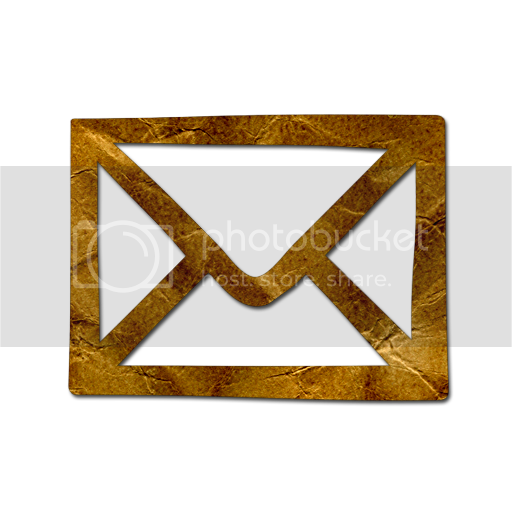 I just found you blog and I lve iy! Your style is just what I like! I am so lad to find ou and hope to start asking some net project for my little bungalow! Thank you fr he inspiration! Hi Donna, my name is Teresa I’m 27 and a mother to a beautiful little girl. You have changed my life for the better! I thank you for that. I always thought my taste for old things was just crazy but now I see! We are all crazy in some way. It all began with your desk and took off from there I’m hungry for something to do or find. Your cats are a reminder of my Ben who passed away March of this year, he was my shadow for 13 years. Please don’t stop what you are doing, I love your stories. Also love the steps I’m getting the man to build me steps going to nowhere if I have to. L in cola? “I get it” simply says it all – Thank you for the inspiration. Love your blog and your story! I looked all over for the paint color of your house…can you post what it is? Thank you so much. The paint colour throughout is called Bamboo Beach by Cloverdale Paint Canada. It’s the perfect soft mocha… not too pink nor green. Just a nice clean brown undertone. I love it! Thanks to Pinterest, I have found your blog! I am moving into my first apartment soon and don’t have the finances to furnish the whole place (I am a college student), so I have been really keen on the idea of pallet furniture and an industrial look. I look forward to checking out the entire blog, but I am in love with what I have already seen. Thank you so much for all the great ideas! Love your blog, and have been a long time follower. You are amazing! I wanted you to know that I linked back to your blog on a recent post from my blog. Donna, you have an amazing site and I truly enjoy seeing what you have created from something that may have otherwise been sent to an untimely demise in the landfill. I am a fellow Canadian and former British Columbian so I enjoy seeing your photos from various BC locations. I just finished a project that I thought you might like and mentioned your blog on my post. I will be posting this project to your upcoming link party. Thanks for many great ideas and inspiration! I just this minute (okay, maybe four minutes ago) discovered your blog and I’m hooked already! My first view was your shed in the yard with the geraniums and rusty wall art. Love it! You’ve inspired me to add some much needed character to my bland back yard. I can’t wait to get started. And I can’t wait to explore your blog some more. 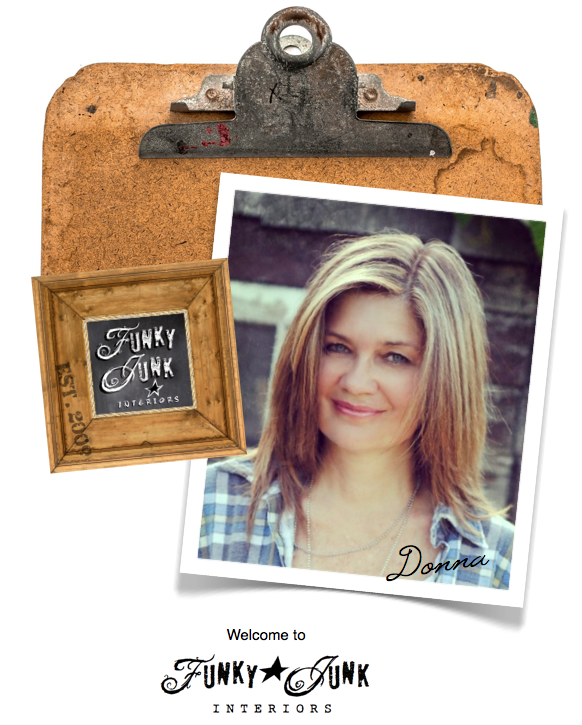 What an inspiring profile you have, Donna–thank you so much for sharing it. I was encouraged by it! I would like to get the Christmas edition please! Hi Donna, I have just found your blog and I love it. So many fantastic ideas. I recently made my bed head out of old fence timber and am proud to say I did it comp,etely by myself, even using the power tools (eeeek!) now I am addicted!!!!! So much inspiration to be found on your blog, thank you!!!! 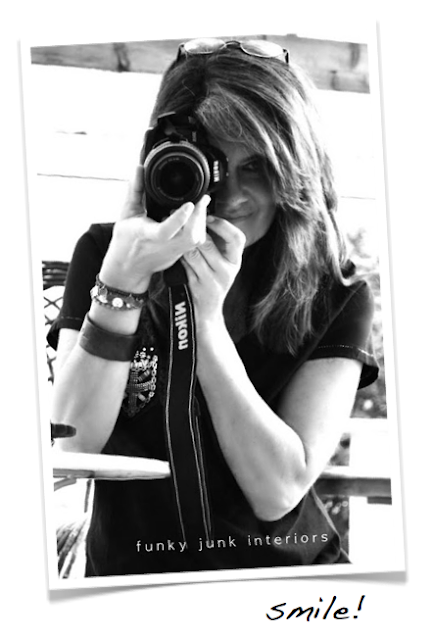 Hello…I love love love your blog…I check it often for new inspiration. 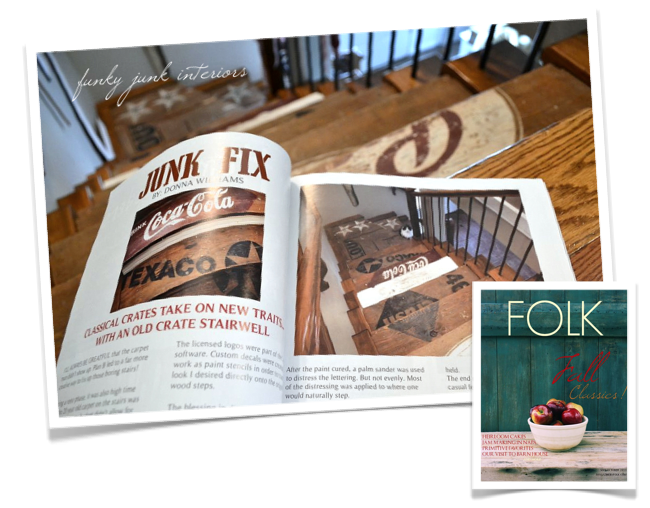 We just bought an old, but updated, 1870’s house, and although we have been collecting vintage glass, wood boxes, ladders, shutter etc…we really didn’t know how to display them…your blog has inspired me in so many ways…thank you for sharing!!! Hi I just subscribed and love your stuff. I am looking for something in particular at the moment. 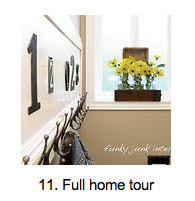 In picture #18, your pallet sofa you have a tool box with an old drill as the handle. I just picked up one of these old drills at value village and was wondering if you made a tutorial on the process of making the tool box. I could probably figure it out myself just from the photo but the part where the big round nob at the top of the drill has got me stumped on how you attached it through the hole in the box. Thanks for your time if you get around to writing back, and if not I will have to figure it out myself. Hi Katherine! I hope you come back to this post because you come up as a noreply, so I can’t email you back. Hi Donna! Love your blog. I recently joined. My husband and I have been “junkers” for 40 odd years…long before it became popular. My problem: I receive your blog via e-mail and every time I open it up my computer either bogs down and takes forever to load your site or freezes up. Is there something on your page that is making this happen? It doesn’t happen to any other blogs, just yours. Any suggestions you could make would be helpful…Thanks from your Albertan neighbor Ellie! Hi! I love your blog! I lost my job working in an insurance company legal department (15 years!) at the end of last year. 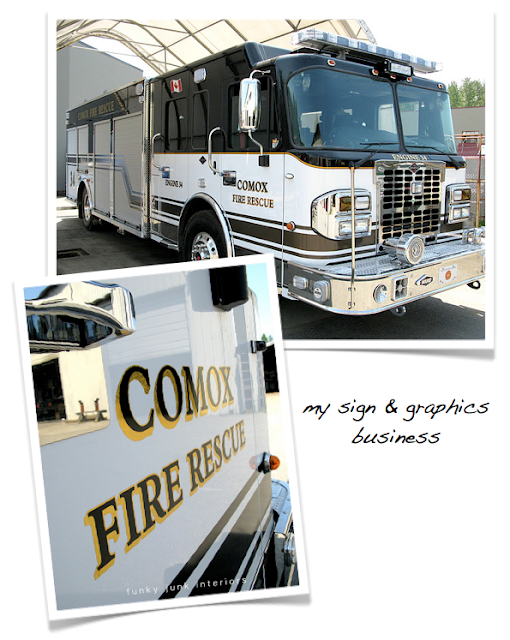 I would love to follow my passion for art and making creative projects and have been tossing around the idea of going to work for a sign maker. Can you recommend any good websites about the sign making craft?